This guide will help you understand the intricacies of creating a fine art website and get it up and running. We look at everything, from what makes a good domain name and host, to writing for the web, crafting content, SEO and making your work look good. 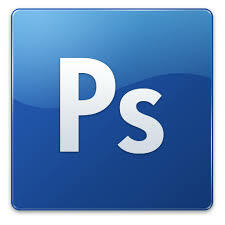 Before you upload any images to your website, embed your copyright and image information into your photos using Photoshop or Photoshop Elements. By attaching copyrights, image descriptions, your name and or contact info, you are helping to protect your images wherever they go. 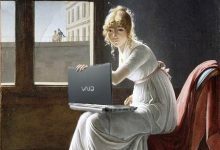 This tutorial will show you how to sell original works of art on your WordPress site or any site. There is also a bit on how to set up multiples like prints and cards. What’s unique about the way I write tutorials is that they are created for visual learners. Artists are visual people so laying out instruction with images that shows you exactly where to click and what to do next is a better fit.